The Right to Vote and Make Our Voice Heard 2019 Taste of the World a Great Success! 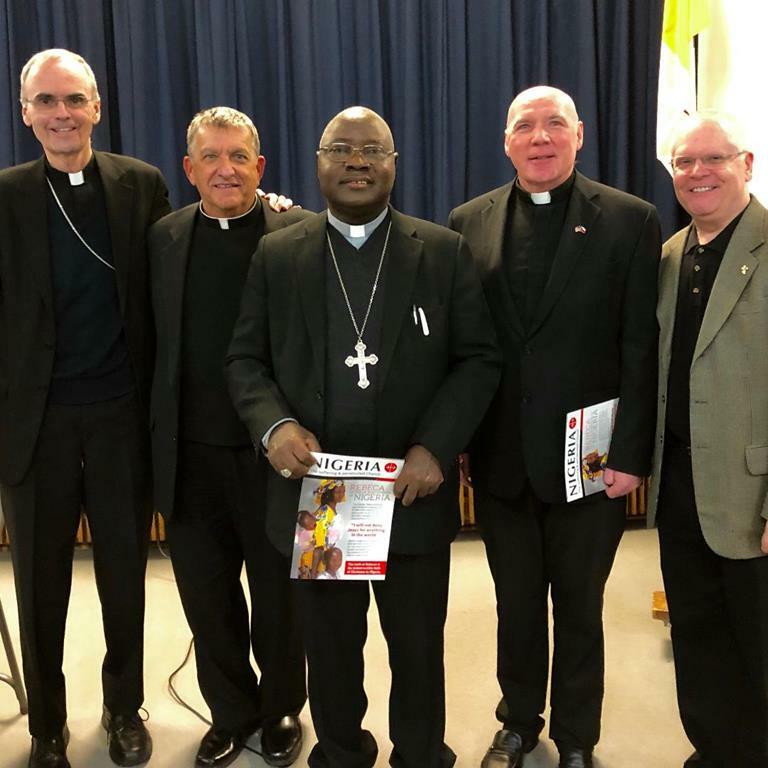 Archbishop Kaigama with Bishop Sanchez, Fathers Passenant and Antonin, and Deacon Greg during his March 3 presentation. 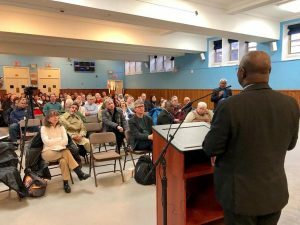 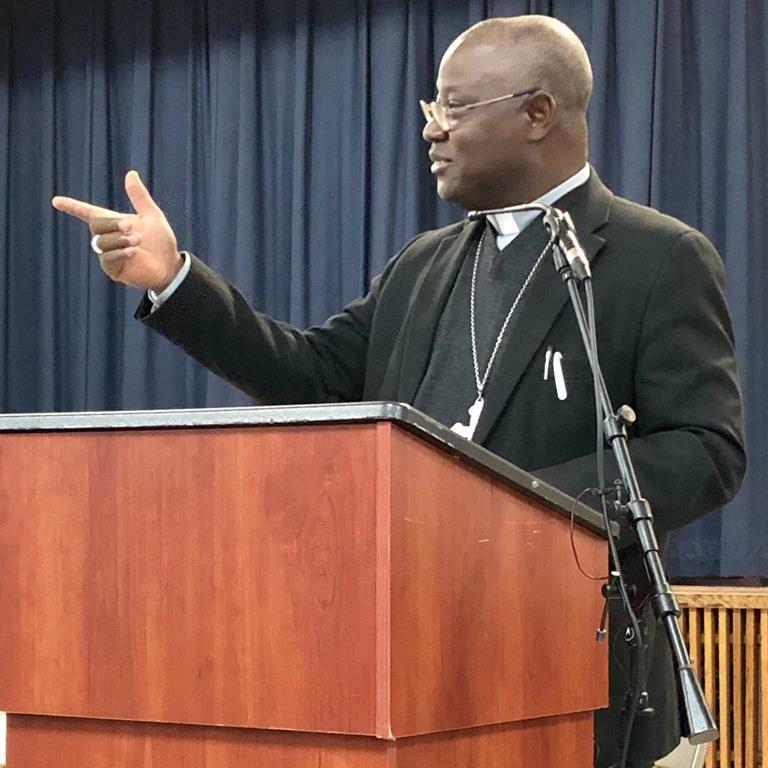 Sunday, March 3, 2019-Archbishop Ignatius Kaigama of Jos, Nigeria, visited our parish and gave an afternoon presentation to over 80 people in McLaughlin Hall. The Archbishop was a guest of Aid to the Church in Need, a Catholic Charity serving the persecuted and suffering around the world. Archbishop Kaigana had spoken at the United Nations two days earlier, on Friday, March 1. 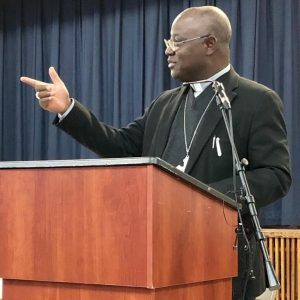 He spoke about the continuing challenge of maintaining religious freedom in his home country of Nigeria as well as the struggle for peaceful coexistence among all peoples in his country. 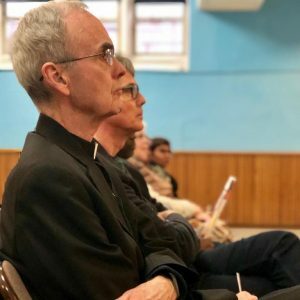 The Archbishop responded to questions from those gathered. 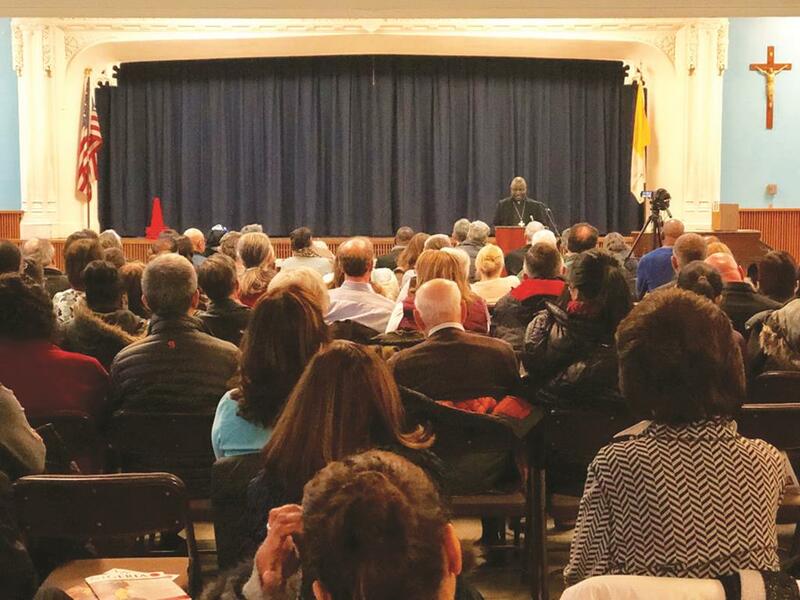 The presentation opened our eyes to the needs of Catholic Christians in that area of the world. 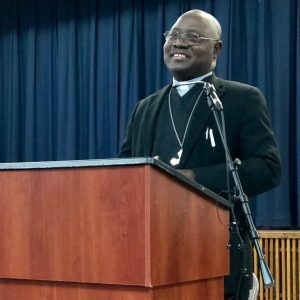 To learn more about Aid to the Church in Need, visit www.churchinneed.org.